John B. Cazale IV, MD, is no stranger to the world of orthopedic medicine. Before becoming a partner at Crescent City Orthopedics in Metairie, Louisiana, he was a private practitioner in the New Orleans area. Since 1981, he's been a name local patients have trusted for their orthopedic care. Dr. Cazale received his medical degree from LSU Medical School in New Orleans. He then participated in an internship at Charity Hospital before joining the U.S. Army. 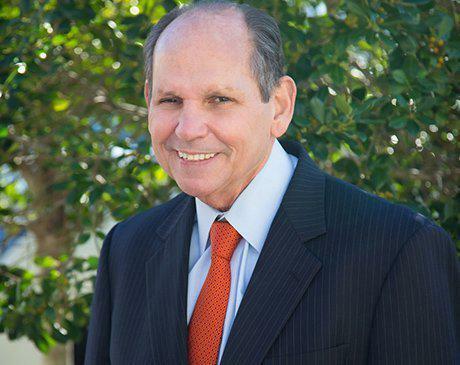 After completing his time in the Army, Dr. Cazale completed his training with a Residency at the Department of Orthopedic Surgery at Tulane University Medical School, which he later returned to as chairman of several orthopedic departments. His experience, leadership, and knowledge combined with a personable approach to patient care have made him an asset to the Crescent City Orthopedics team. Today, Dr. Cazale is a valued member of the Crescent City Orthopedics team, specializing in shoulder and knee surgery. His extensive experience has given him the opportunity to watch the field of orthopedics develop, and he's able to present patients with a greater variety of treatment options as a result.